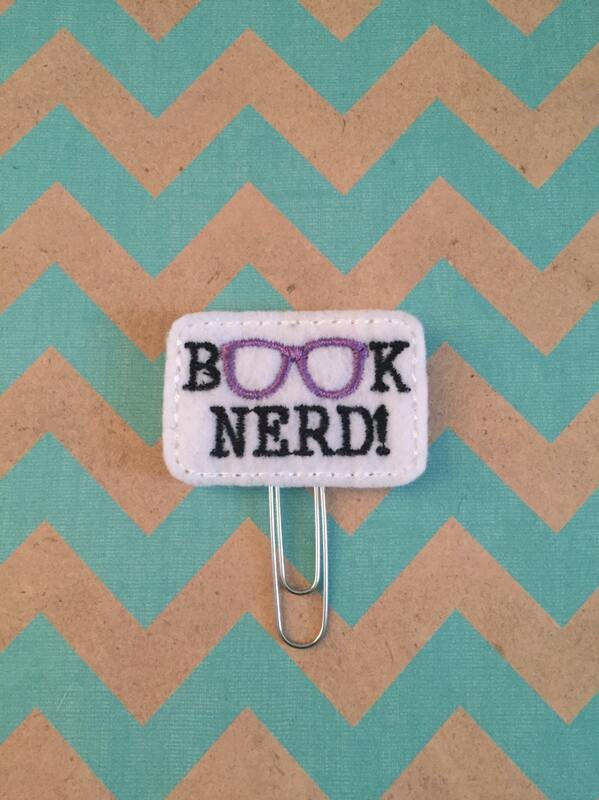 Large paper clip with "Book Nerd" embellishment. 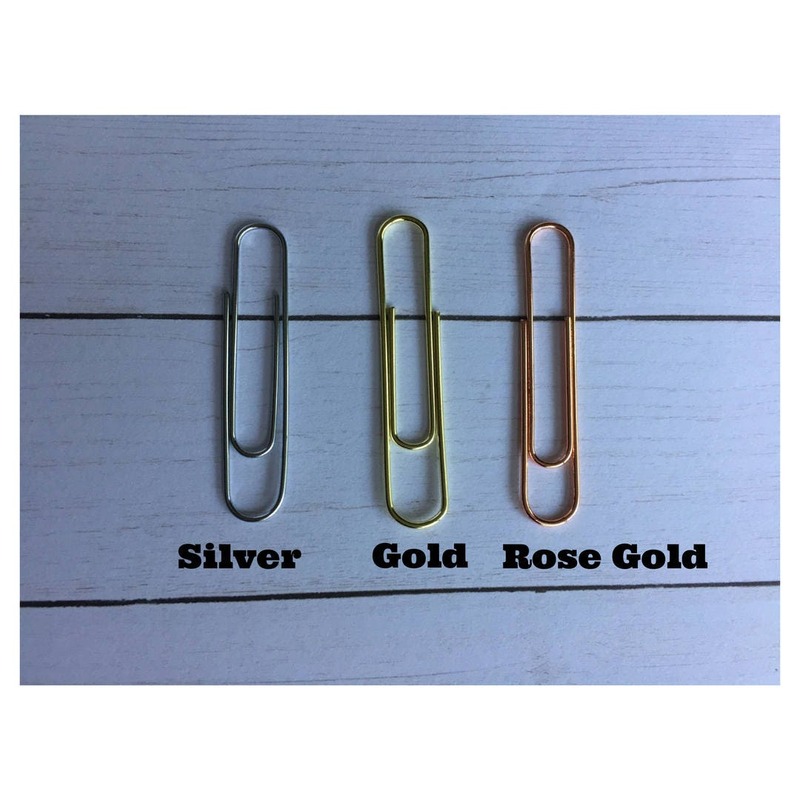 Choose a silver, gold or rose gold paperclip & even choose to add a bow! Awesome as always, great quality and shipped very quick.